Havana will lift some hurdles to make it easier for Cuban-Americans to visit the island, Cuba’s foreign minister said. The move comes amid tensions between the two neighbors over allegations of mystery “sonic attacks” on US diplomats in Cuba. “The US government closes, and Cuba opens,” Cuban Foreign Minister Bruno Rodriguez told a meeting of Cuban Americans in Washington on Sunday. 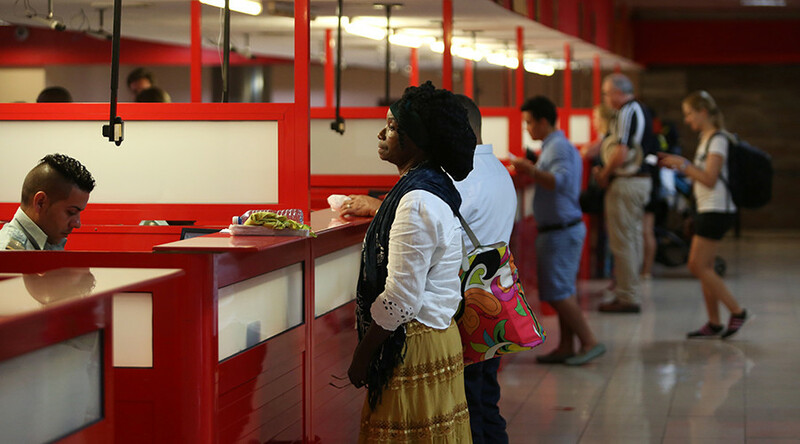 He said Cubans residing in the US will no longer need to have their national passports reviewed by the Cuban Embassy to prove their eligibility to travel to the island. The government will also eliminate the ‘prerequisite’ requiring children of foreign-born Cubans to reside in Cuba for at least 90 days before obtaining Cuban citizenship, Rodriguez said, according to the Havana Times. He also promised Havana will legalize Cubans who fled the country illegally, allowing them to visit Cuba. The move comes on the heels of renewed tensions between Havana and Washington. 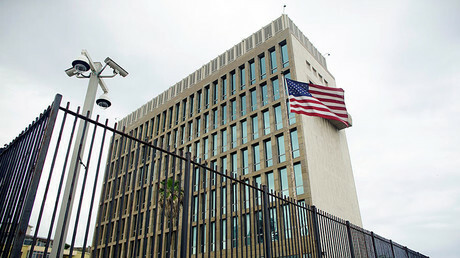 Recently, the US alleged that the health of its personnel serving in the Havana Embassy was damaged due to mysterious acoustic attacks. Later, Washington ordered 15 Cuban diplomats to leave the US, accusing Havana of failing to protect US diplomatic personnel. Cuban authorities have vehemently denied the accusations, suggesting that Washington should present more evidence to support the claim. Speaking on Sunday, Foreign Minister Rodriguez also dismissed the “sonic attack” allegations, calling them absurd. “It’s unacceptable and immoral, from the point of view of the Cuban government, for people to be harmed by a difference between governments,” he said.